Charging on to the next fight. 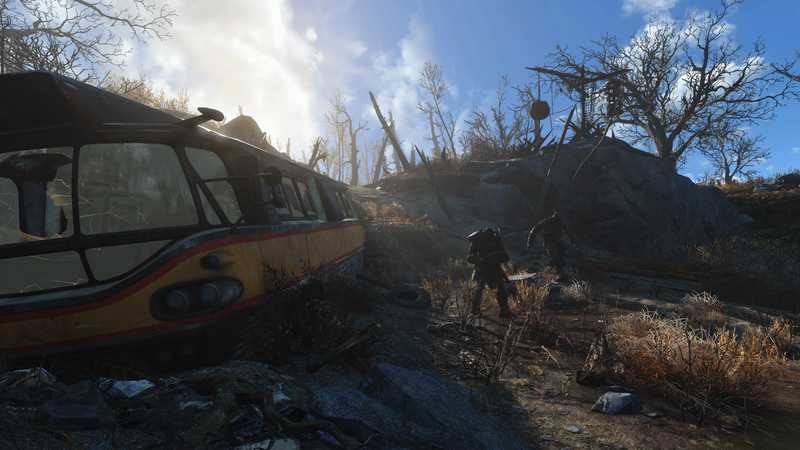 Even with Fallout 4 still fresh in my mind, I can’t wait to jump into Bethesda’s next installment. 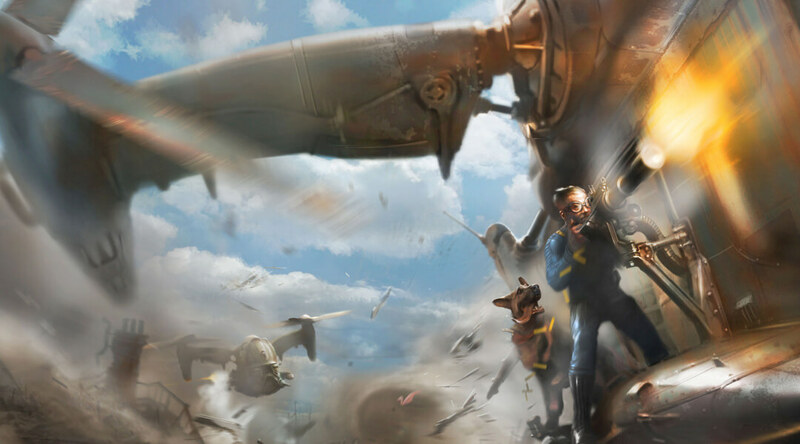 What will Fallout 5 have in store for us? What new mechanics will it bring to the table? How will it improve from its predecessors? The possibilities are near endless, limited only by the team's creativity and the game engine. 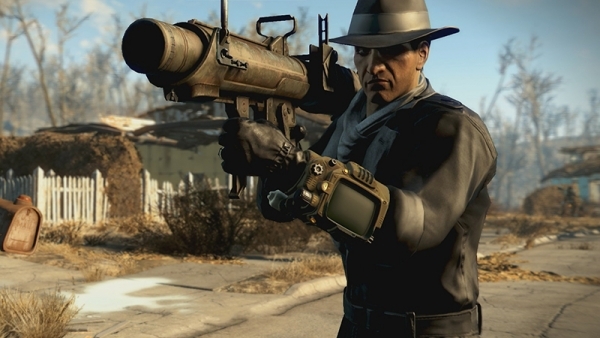 But these 10 things are features all fans want to see in Fallout 5. 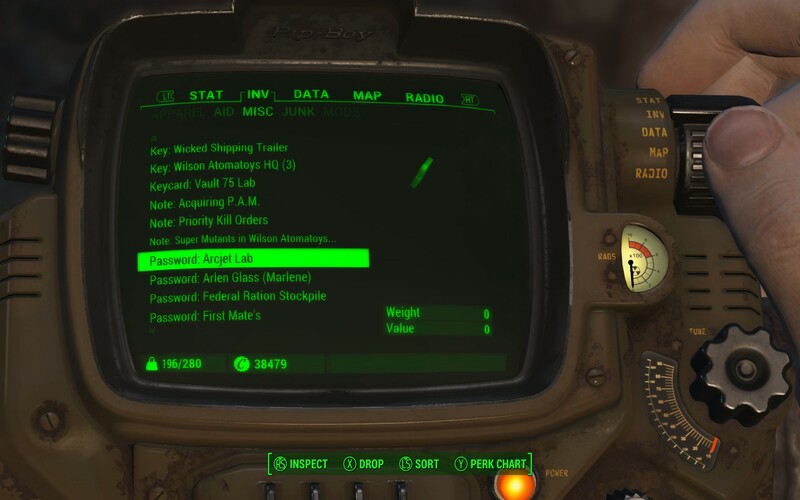 Every Wasteland should be a special snowflake. 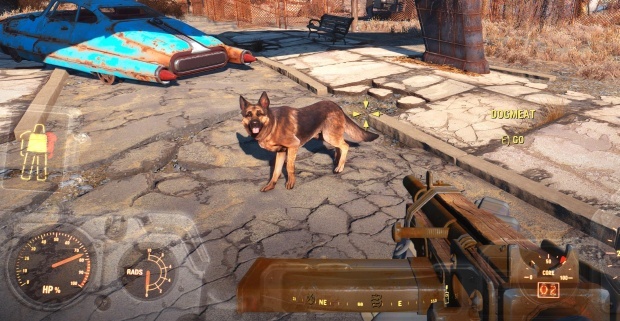 Fallout 5 should take place in a new area that switches up the atmosphere and story. 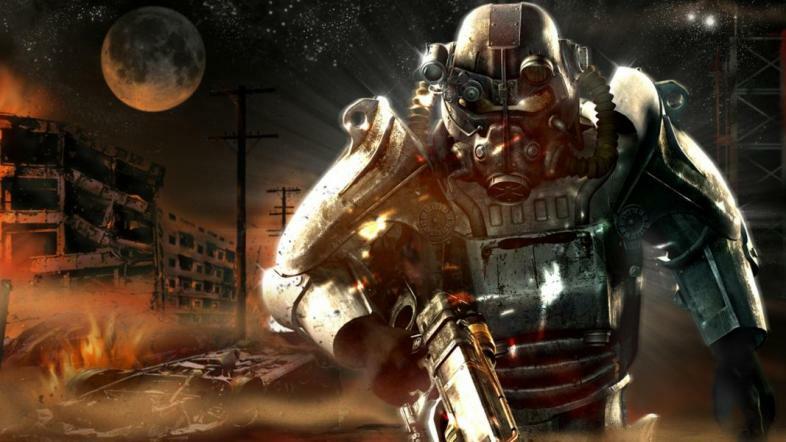 Compare Fallout 3 to Fallout: New Vegas and you’ll see what I mean. 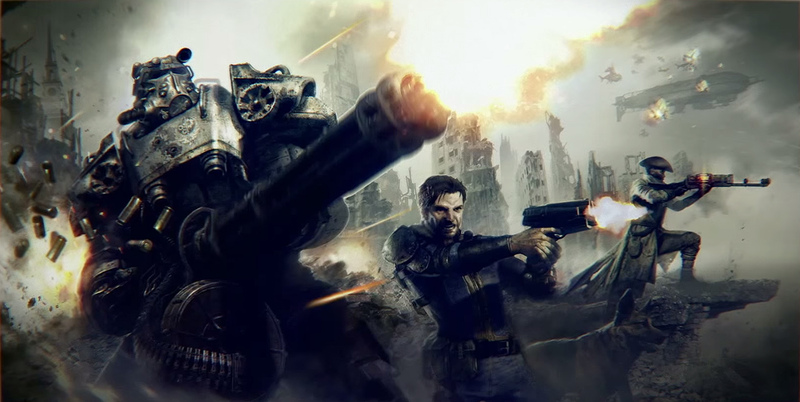 Fallout 3’s Capital Wasteland was a barren world where finding anyone felt like nothing short of a miracle. 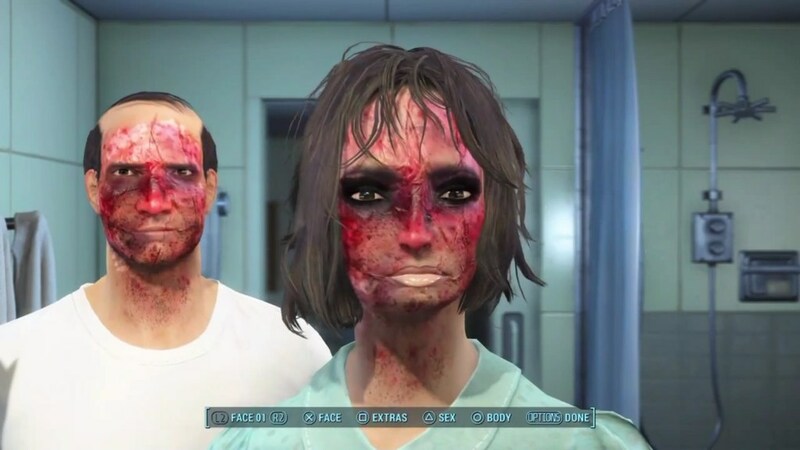 Meanwhile, New Vegas was jam packed with colorful characters, factions, and seedy underground conspiracies. 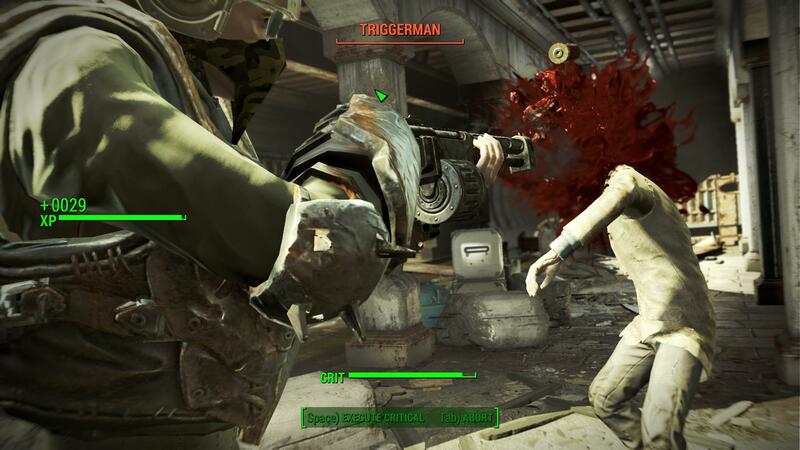 The world of Fallout 5 needs a different feel than the Boston Commonwealth and its boogeyman Institute. 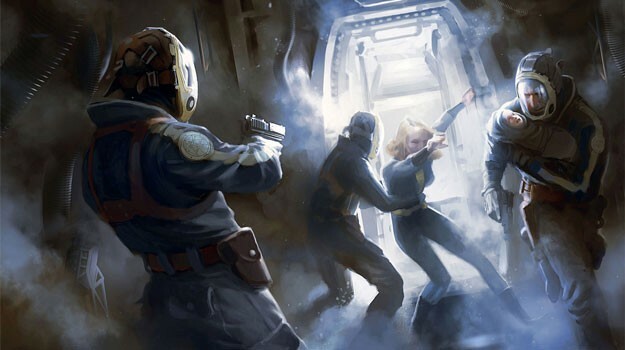 New factions, different communities, an original story, and ruined landmarks from whatever awesome city Bethesda chooses. That’ll pull us right in for a new adventure! 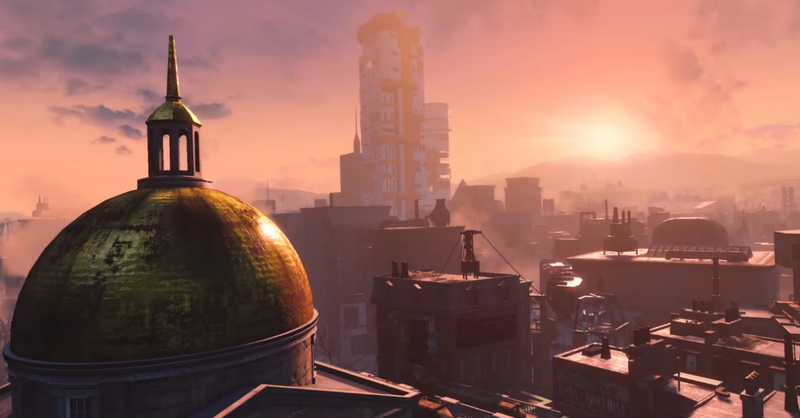 The setting for Fallout 4, the ruined cityscape of the Boston Commonwealth.